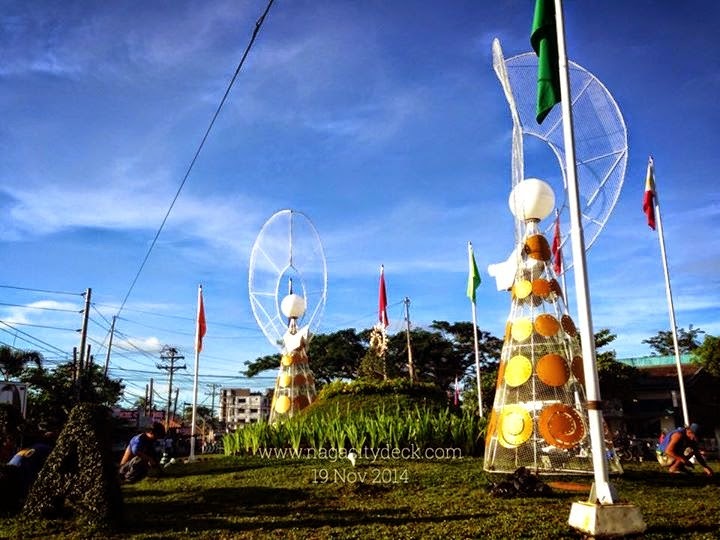 4th Highland Triathlon "The Repeat"
"Part of the City’s Kamundagan Festival 2014, the Highland Triathlon for four years now is Naga City’s premier sporting event aim to promote glory of elite and extreme sports in Naga City. It’s a test of your strength, stamina and endurance and pushing the limits while revel in the satisfaction of finishing the triathlon. The activity was undertaken by the Naga City Sports Office as part of Naga City Sports Program. With the launching of the “Barangay Grass Root Sports Development Program” undertaken by the Naga City Government thru the Naga City Government Sports Office. The Naga Sport Cares with #nagasportscares launched last December 15, 2014 with core objective to help individual develop its potential and natural skills in various sports and to produced Naga City’s branded quality and competing athletes in the future. Naga Sport Cares with meaning CARES as (Cultivate youth thru Appropriate training to attain Realistic output in Excelling Sports and self discipline) is a new approach to City's sports program that will be launched on 2015. 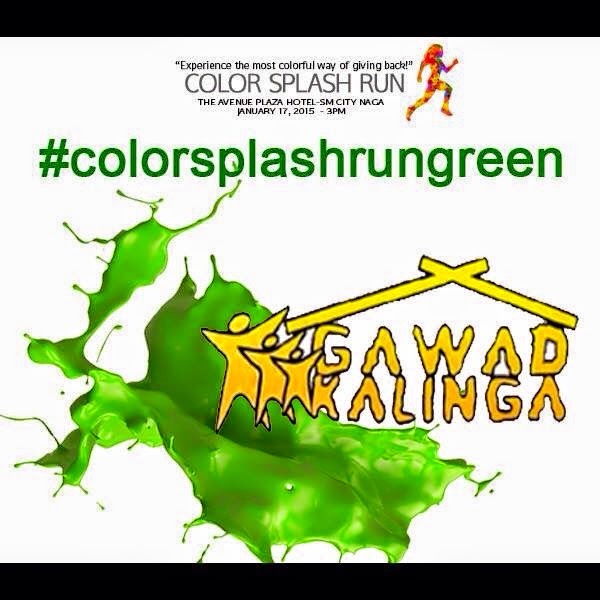 The Naga City Sports Office will be having a series of calendared sport activities including various sports clinics, barangay sports program, triathlons, duathlons, marathons, fun-run, eco-tourism sports related activities, etc. Facilitated by the Naga City Sports Director/city sports pointperson, Mr. JFrancis M. Barja of ESSO"
Highland "the Repeat" Solo (P600) Relay (P1,000) inclusive of finisher's shirt & medal. FOR LIMITED SLOT ONLY! PLS. TEXT OR CALL FRANCIS BARJA 09193909199 / 09176551000 JUN OBA 09175803143 / 09182397450, visit UX meds office beside Kolbi, Panganiban Drive Naga City or @ Naga City Sports Office. 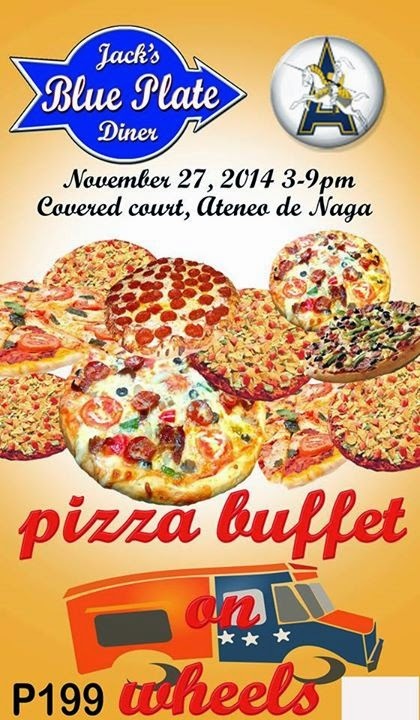 See you on December 27, 2014 @ 6:00am at Metro Naga Sports Complex, Pacol, Naga City! Birthdays, weddings and anniversaries are celebrated everyday. 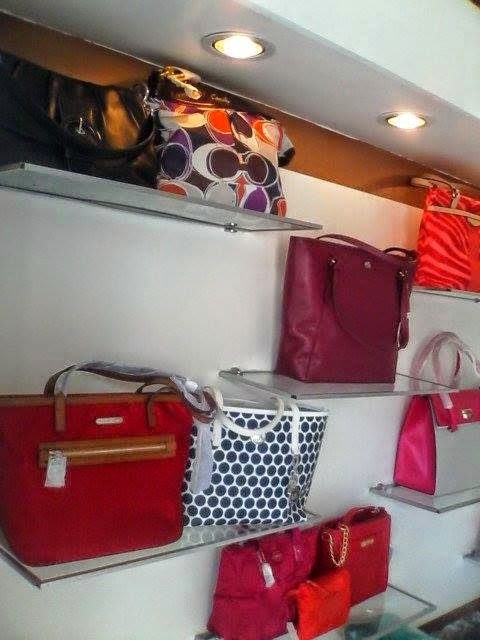 If you are finding it difficult to look for gifts for your friend, family or special someone, here's a store in Naga that will surely delight them. 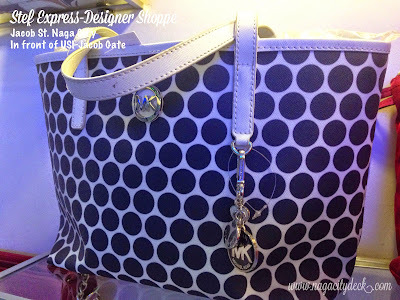 For the picky ones and people who you think they have everything they need or you just want them to feel a little extra special, then Express-Designer Shoppe is here for you! 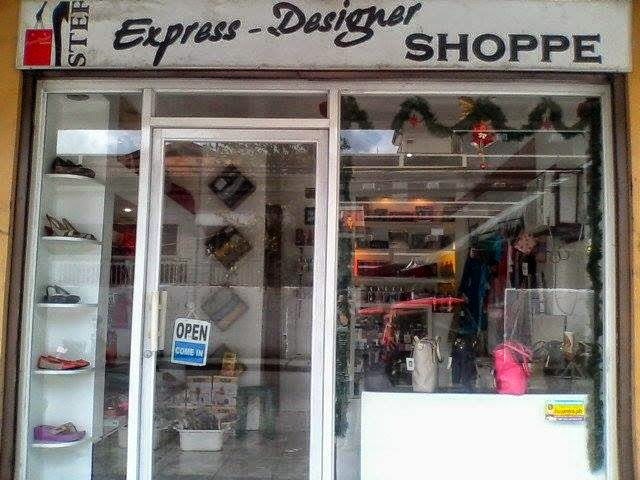 Express-Designer Shoppe offers bags, clothes, perfumes, shoes, slippers, wallets and a lot more. 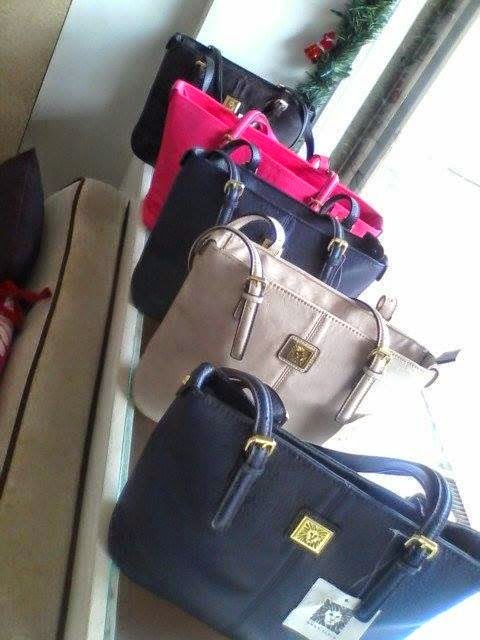 Brands available are Coach, Michael Kors, Tory Burch, Aeropostale, Hollister, Victorias Secret, Guess, Nine West, Tommy Hilfiger, Anne Klein, Banana Republic, Bath and Body Works and many more. All items are authentic and shipped from Los Angeles to Naga City. 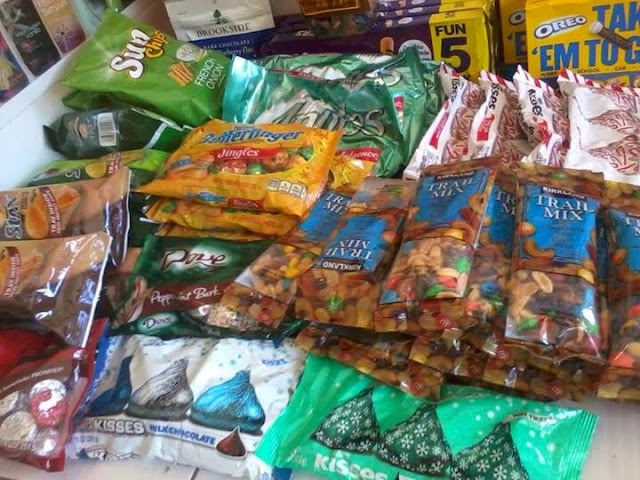 These goodies are bought from the big chains in US like Macys, Nordstrom, Bloomingdales, Saks Fifth Avenue, etc. Express Designer Shoppe also sells branded preloved items such as: Tommy Hilfiger, Coach, Havaiianas, Keds, Anne Klein, Ann Taylor, Michael Kors, Tory Burch, Nine West, Liz Clairborne, Nike, Sketchers and many more. 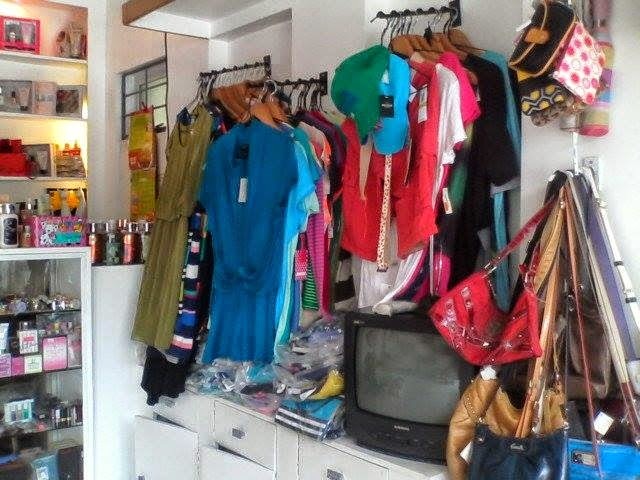 The shop is located at 7 Units 1B and 1C Buenavita Bldg Jacob St. Naga City. In front of USI Jacob Gate and Mamitas Resto. 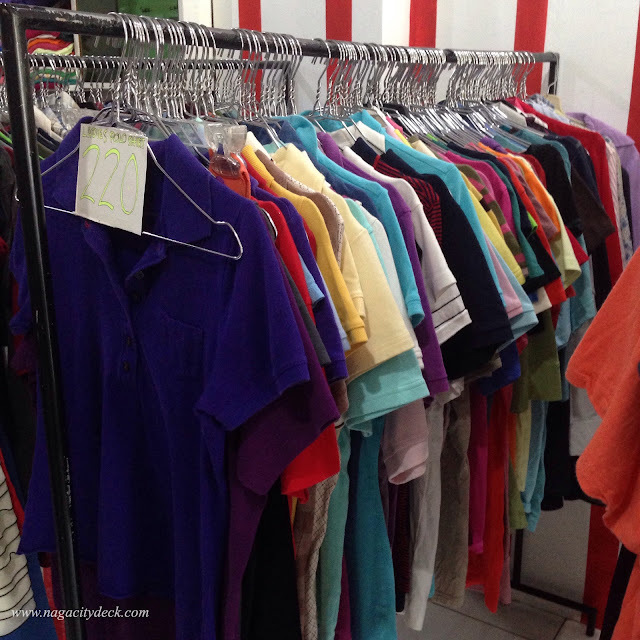 Store hours is from 10 AM to 6:30 PM every Mondays to Fridays and 12 NN to 5:00 PM every Saturdays and Sundays. Naga City - The Bicol Federation of Active and Reserve PMT Commandants and Instructors League (BFARPCIL), The Federation of Philippine Eagle Clubs in cooperation with the Naga City Government through Mayor John G. Bongat, The Kamundugan Festival Committee headed by FL Farah R. Bongat & Department of Education presents the 1st KAMUNDAGAN FESTIVAL REGIONAL INVITATIONAL CAT MILITARY PARADE COMPETITION. 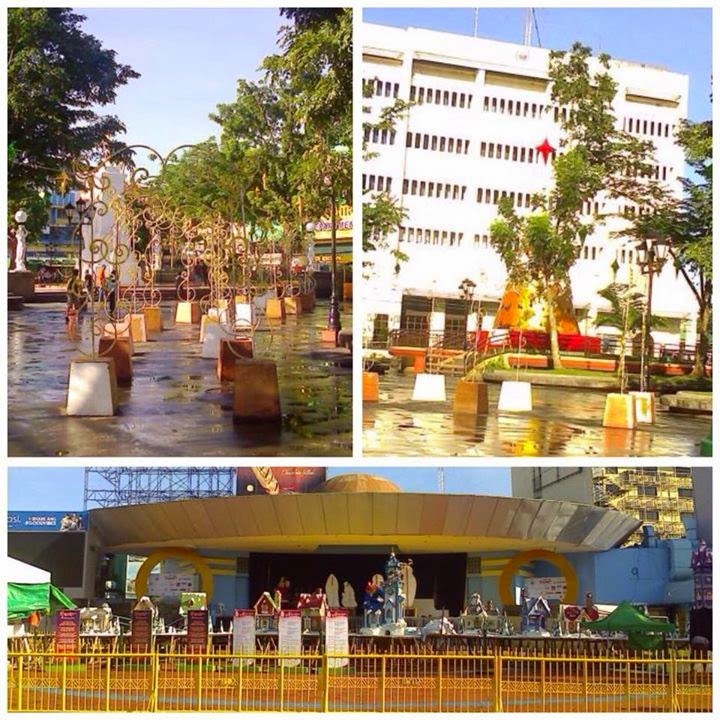 The following are the specific events: Marching Competition, Majorettes & DBC/DLC Exhibition, CAT Silent Fancy Drill with Dance Number happening on December 13, 2014, 7:30 am at the Plaza Rizal. 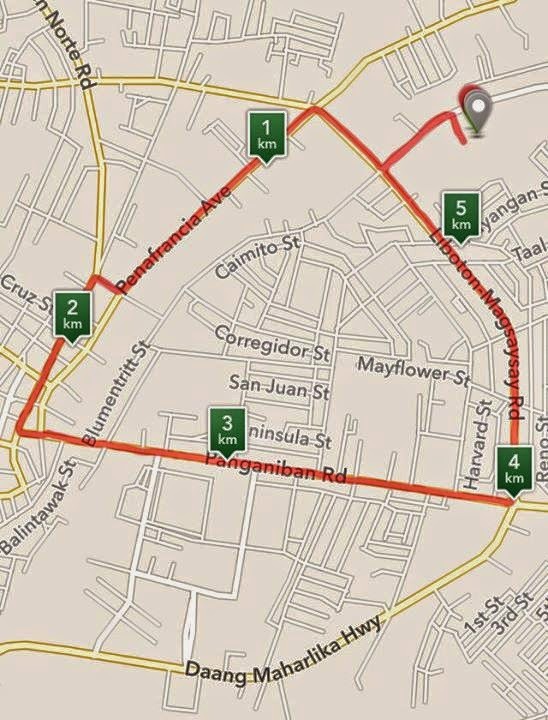 Please take note of the roads that will be closed to traffic during the competition: Panganiban Extension, Elias Angeles Street, Caceres Street and General Luna Street from 7:00 AM to 1:00 PM. * On this page you will see the photo updates of the event. 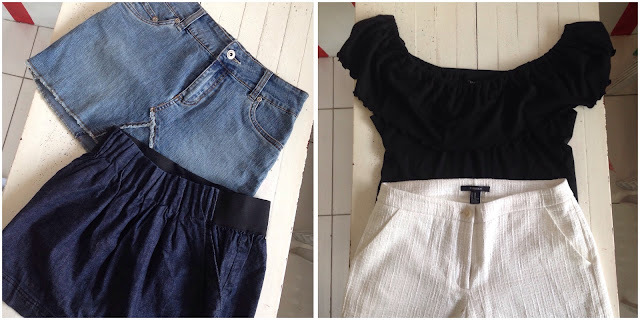 Bookmark this page now! 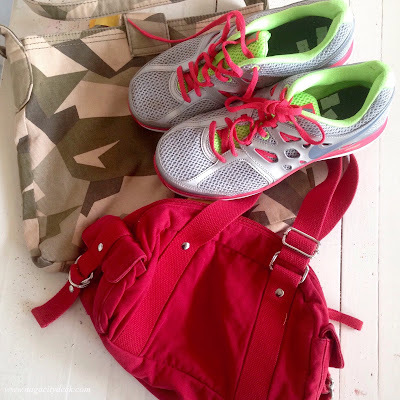 As you all know, I am always using my phone for photos being posted on the Facebook page and here on the blog whenever there are updates, restaurant reviews, travel photos and recent events. Quality and beauty of the captured "Naga moments" are always limited and sacrificed. 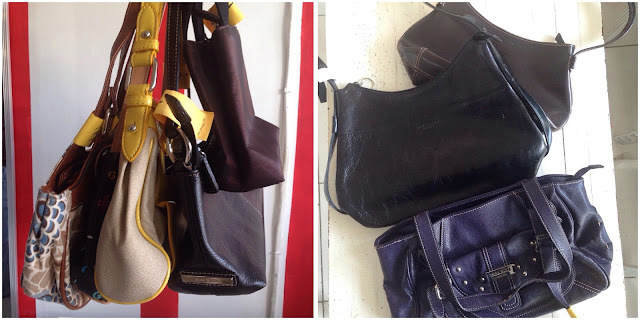 It has been always my wish to give you clearer and better images. I do have certain annual fees to pay too for the domain of the blog but serving my fellow Nagueños/Bicolanos is always worthy every cent of it. If you believe in nagacitydeck.com's advocacy, a little help from you will be VERY much appreciated. How? In case you will shop online for Christmas presents, your purchases via MY LINKS will give me a little earning for me to save up for a decent camera. It's not much, but it is a great help. 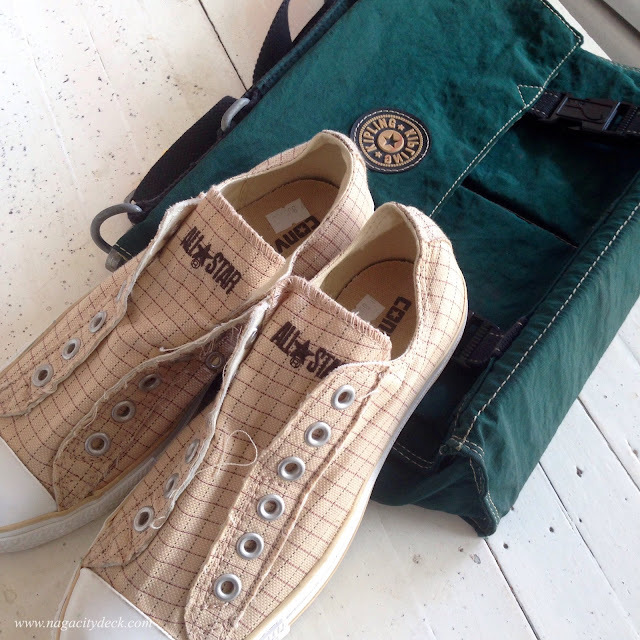 Make sure you click on the links for your purchases so that your transactions will be reflected on my account. 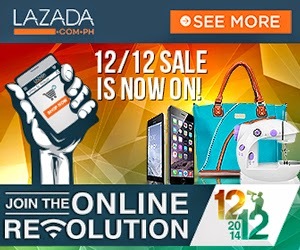 Today until December 12, Lazada Philippines﻿ has great great discounts to offer you! So hurry! 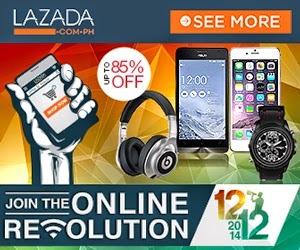 12/12 Revolution starts today up to 85% discount on home appliances & home living, electronics, smartphones, etc! 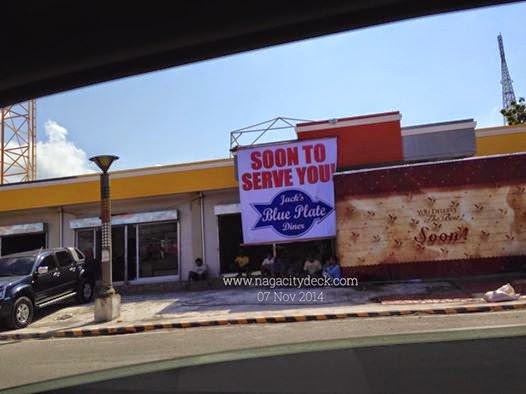 Starting point at Panganiban Drive (infront of Jollibee-Panganiban). 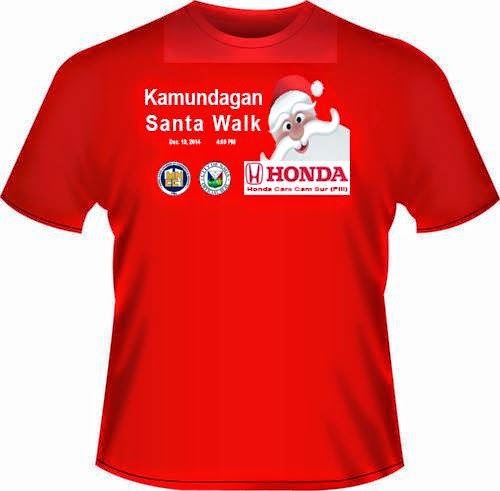 and additional P100.00 for those who want to avail the T-shirt. 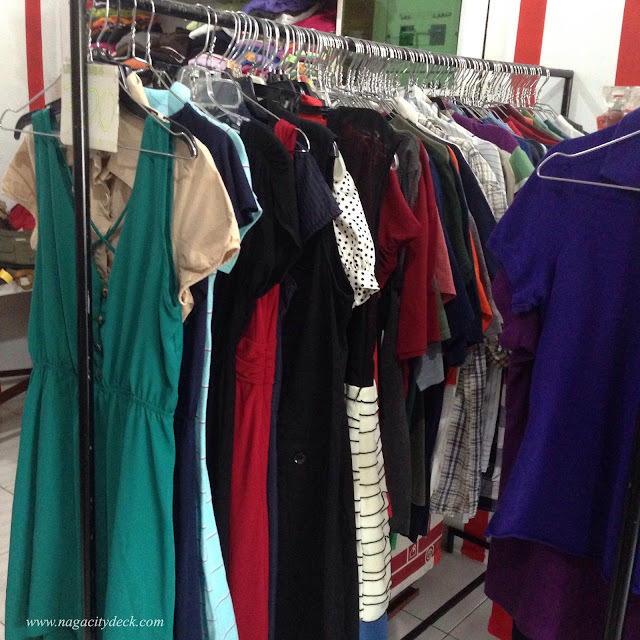 Proceeds of the project will be used to construct a playground beside Naga City Seed Montessori. Before starting the Gran Fondo Bicolandia event you must read, understand and agree to these rules! If you choose to break or ignore these rules, you will not be permitted to participate. CLICK HERE for the Gran Fondo Bicolandia Registration Details. 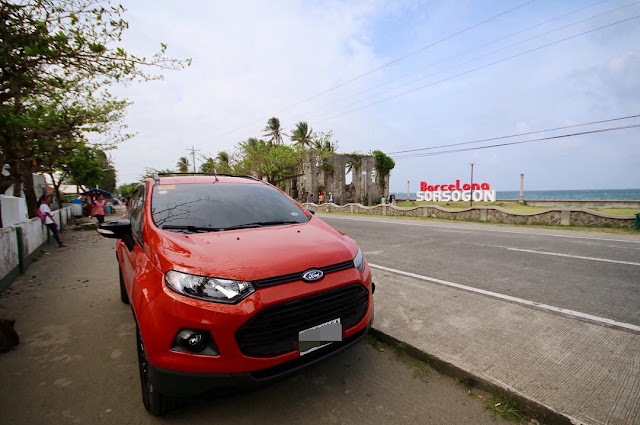 Several section of the roads are challenging and technical, especially after passing through the town of Sangay. Be extremely careful riding your bicycle. If you do not slow yourself soon enough before turns, you could find yourself descending some sections of road well beyond the speed limit. This is not safe. The turns on these roads are very sharp, very sudden, and occasionally have a decreasing radius (that means they get steeper and harder as you enter them). Do not underestimate how difficult this ride will be, both in terms of the fitness it will require and the bike handling ability it demands of you. The Gran Fondo Bicolandia route is not recommended for inexperienced riders. We don’t suggest this as your first century. Yes, you need both of these in order to participate in Gran Fondo Bicolandia. Neither are optional. Sorry. Both should be in reliable working order so that you don’t pose a danger to yourself or others when you drop a chain, blow a rim, or even eject a water bottle from a too-loose cage. Some part of the roads you will ride are narrow, with no center line. They will be shared with vehicular traffic. Please ride to the left when in narrow sections of road. While CHP, medical, and official support vehicles will be along for the ride and working at intersections, many of the GranFondo roads are not closed and there will be occasional non-event vehicles traveling with and against you. While traffic on these roads is minimal, it is still there. It only takes one. Additionally, riding in the middle of the road absent motor vehicle traffic can still cause unsafe conditions for other, faster riders. Regardless of how fast you think you’re going, someone is pretty much always coming up behind you. Get over to the left as far as safety allows and let the faster flow pass you by. It’s better for them and it’s better for you. We are conducting this event on some of the most remote roads in Cam-sur and Albay province. Nevertheless, these roads pass through working landscapes and those who use these roads require your respect and courtesy. Residents along these routes are made aware of the event, but this many cyclists using these roads at one time is an anomaly. Please be courteous to drivers and let them pass by moving to the left whenever it is reasonably safe to do so. We will enforce all of these rules in order to ensure rider safety. There’s always a few people in any large group of cyclists who, for one reason or another, disobey the rules of the road. In a ride this big and challenging, there can be serious consequences to this sort of recklessness; some could even be fatal. On-bicycle event marshals, motorcycles, and SAG staff will be riding with you to offer the best and safest experience possible. They will also ensure that all of these rules are being followed. If these rules are broken, you will be not permitted to continue the ride and participate in the other series. If, at any time, you treat others with disrespect, including staff, fellow riders, course marshals, motorcycle drivers, sag, tech support, or anyone else, you will not be allowed to continue the ride. 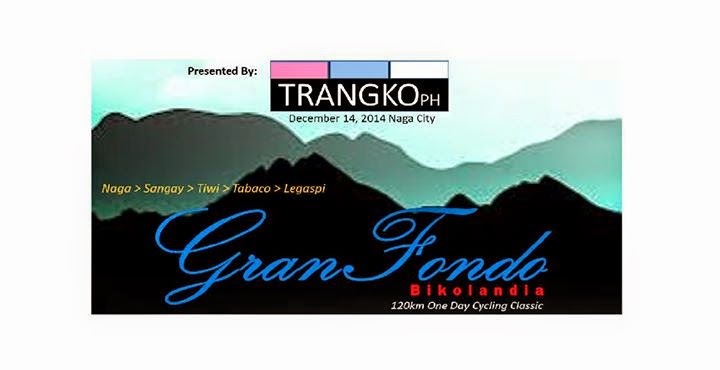 GranFondo Bicolandia will be one of the most enjoyable cycling events in the Bicolandia. We are very proud of this, and want you to leave as ecstatic about the event as we are to produce it. If you follow these rules, keep your head up, and treat others like you’d like to treated, you will leave with one very memorable experience. 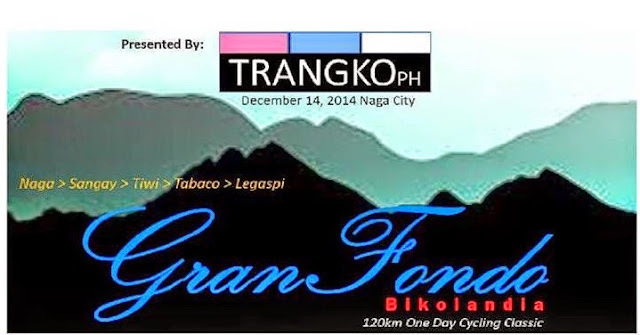 Naga City - On December 14 (Due to Typhoon Ruby) January 11, 2015 the Heart of Bicolandia will be the kick off point the first ever Gran Fondo in the region. Now what exactly is a Gran Fondo? According to granfondoguide.com, Gran Fondo's are mass participation cycling events that were invented in Italy in the early 1900's. The Grand Fondo's have been part of the Italian Cycling culture and tradition for over a hundred years. 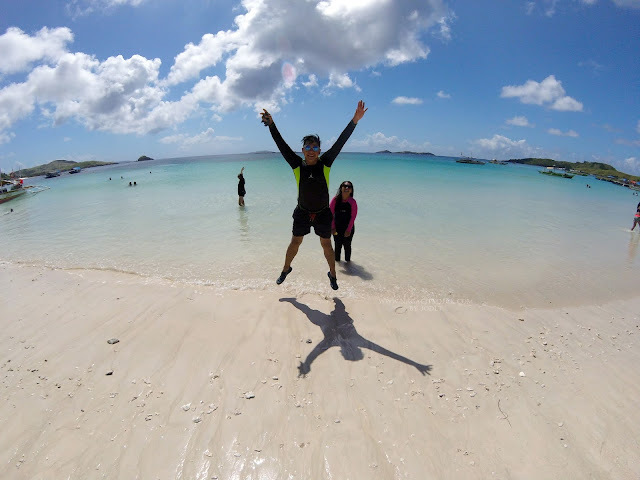 Bicol by far has been sharing a part of the cycling map enjoyed by many enthusiasts from all over the country and the world. 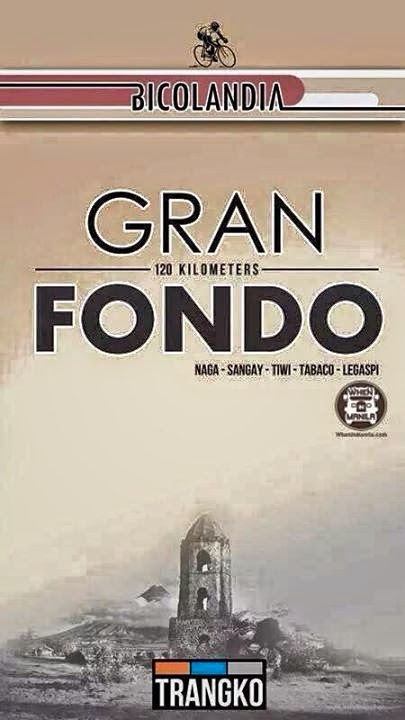 The Gran Fondo Bicolandia is a 120 km bike ride starting from Naga City and will pass through the municipalities of Sagnay and Tiwi, the City of Tabaco, and ends in Legazpi City. The Gran Fondo is an organized group ride with reset and feed stops. Panoramic view of Mt. Isarog then passing along the coastal towns of Sangay-Tiwi and finishing with the majestic view of Mayon Volcano awaits the cyclists. According the event organizers Mr. Kevin Tiambeng and Mr. Andreco Primero, they have chosen TrangkoPH together with Trizone Events as their partners during this event because not only that they are the specific key groups in this event but they are experts in their respective fields as well. Surely, with this two groups tied-up together, the event will be surely a successful one not only on the organizers' side, but definitely on the side of the sponsors as well because of the big population of each town that the route will be passing by with a combined population of 563935 which consists of town locals, consumers, spectators and support crew. Entry fee is priced at Php 2000 with a limited edition Gran Fondo Jersey or Php 700 without the jersey. The race fee is also inclusive of on course support, meal at the finishline, and transport back to Naga City after the race. The event is fully-supported with Rest Stops along the way. All Rest Stops will supply: Fresh water, isotonic/electrolyte beverages, nutritional supplements, first aid attendants, mechanical assistance with trained mechanics and tools available to assist riders in making repairs. Event Sweep - Represents the tail end of the official event. It is an indicator to riders, event staff, spectators etc. that all riders following behind it are following rules of the road. Rider Bus - Will offer a ride to the finish line to any riders following behind the "End of ride Car"
All official, on-course event support will be closed shortly after the "End of Ride Car" passes. If you are passed by the Car, you will be stopped by the Rider Bus and offered the opportunity to board it for a ride to the finish. The Bike Van in the Sweep Entourage will take your bike to the finish. NOTE: If you are able to speed up and pass the Event Sweep, please do so safely. You will be welcomed back into the event. Participants are also reminded to please send a photo of the deposit slip to kev_tiambeng@yahoo.com.ph or Facebook: Kevin Tiambeng. If you are residing outside Naga City, please contact the organizers ASAP for travel and hotel arrangements so that they could fix a special rate with the hotel and transportation partners exclusively for the event's participants. 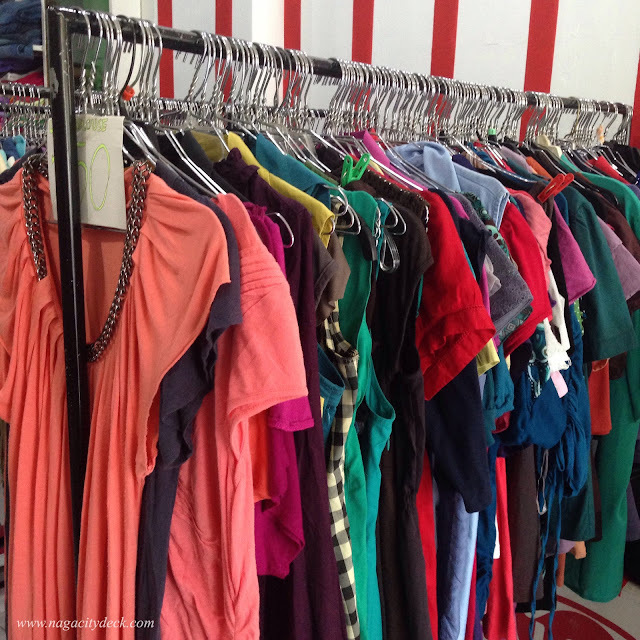 Please SMS at 09175457045 for other inquiries. Naga City - Havaianas shares its positive energy, fun and colors to six (6) charitable organizations (Bantay Bata, Zonta, Rotary, SM Cares Foundation, Pay it Forward Project Asia Foundation, and Gawad Kalinga in Naga City ) through the Color Splash Run on January 17. 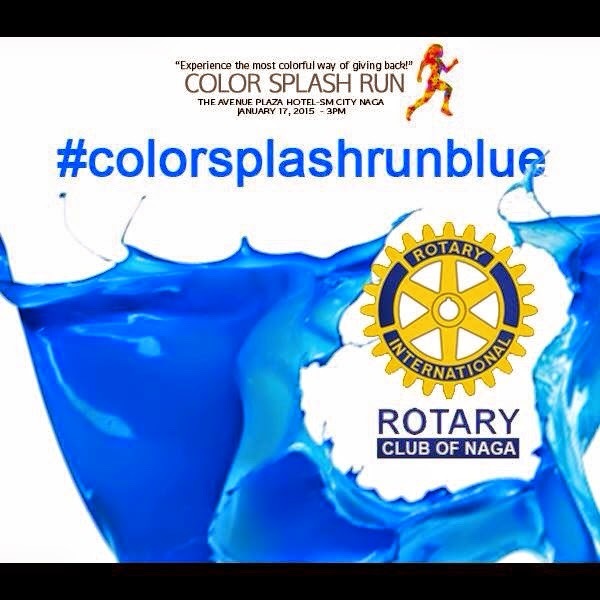 Color runs have been existent in Naga but to add splash in color is way more cooler. 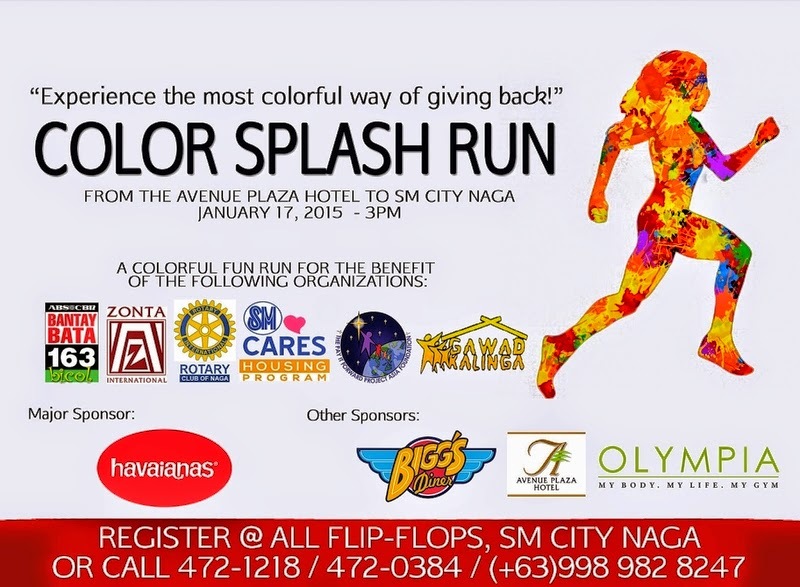 The race will start at the Avenue Plaza Hotel and will end at SM City Naga. 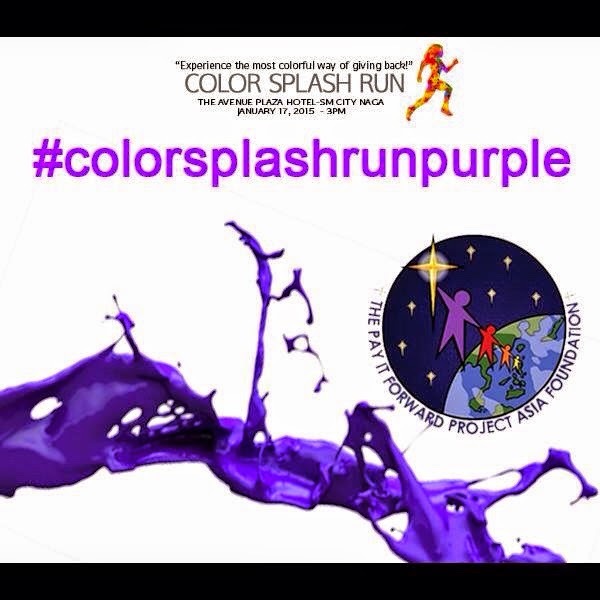 Participants will go through six “color-dousing stations” representing six charities as the beneficiaries of this event. Stations will be situated along a three-kilometer route in Naga City. 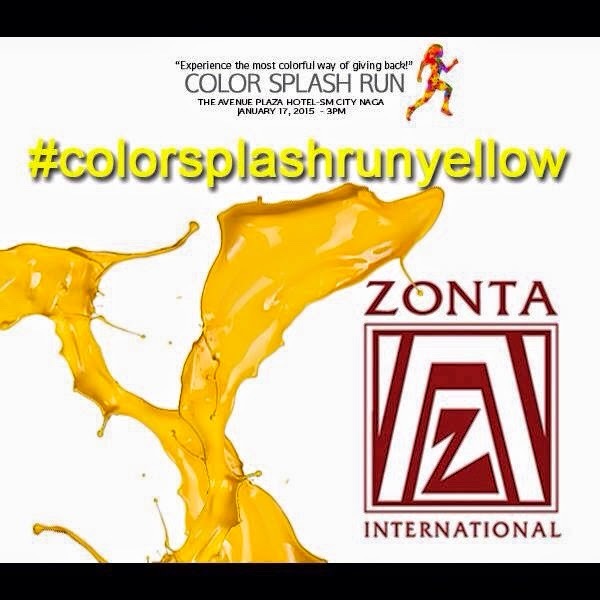 The stations will contain colored powder, colored water guns, colorful balloons with colored water inside, and colourful confetti at the end of the run. 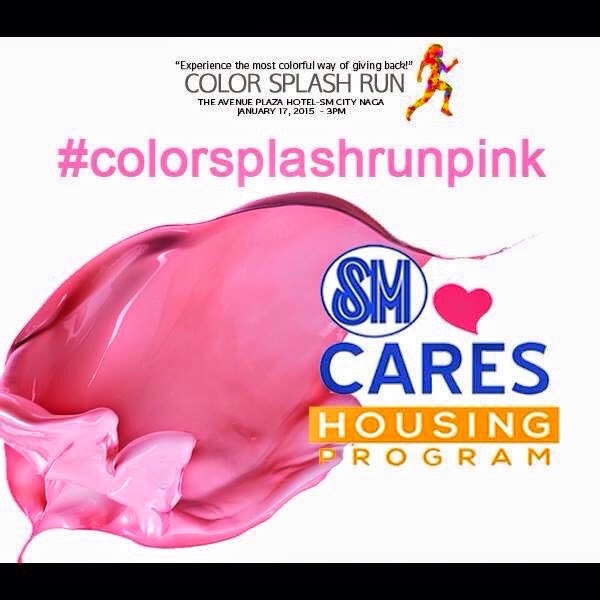 A mini concert featuring local DJs and Zumba party to be led by licensed instructor will await participants at the finish line (SM City Naga Parking Space), where there will also be a “color splash” in celebration of the solidarity of community, support of charity, and vibrant & festive Havaianas spirit. 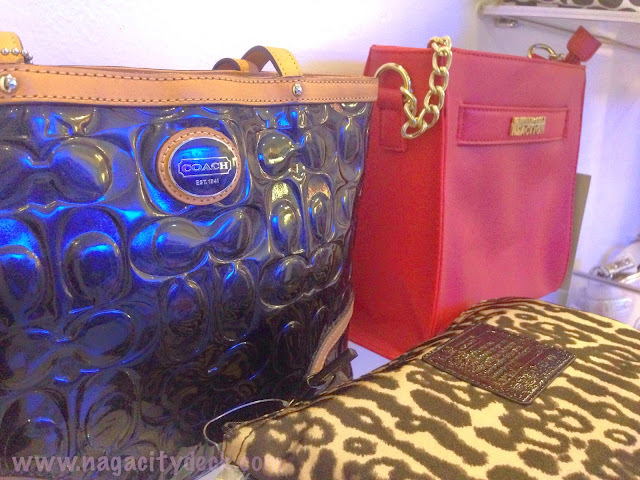 There will also be a raffle in which participants (limited to freq card users) will get a chance to win Havaianas items. 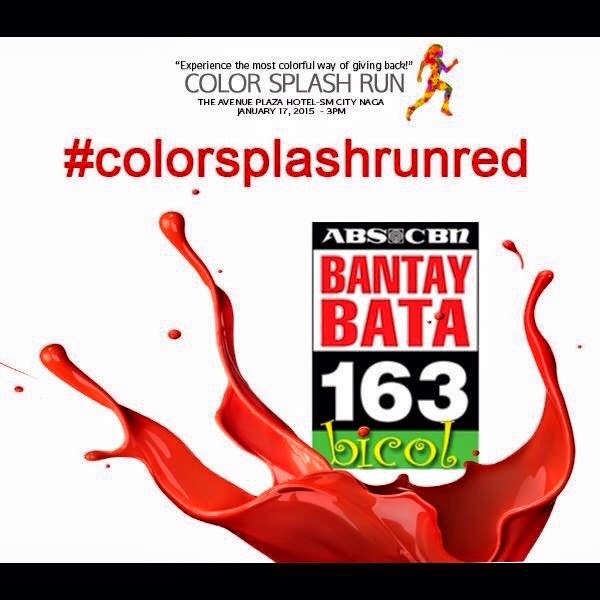 So what are you waiting for, jump-start your year with a run and a splash of colors! For every purchase of 3 regular Havaianas pairs (single or accummulated purchases) at All Flip-Flops Store SM City Naga, the customer is entitled to 1 FREE Registration and stand a chance to win Havaianas items during the raffle. Students get a 20% discount so they may register for only Php280. Settings of the post should be on public so that the judges can view it. 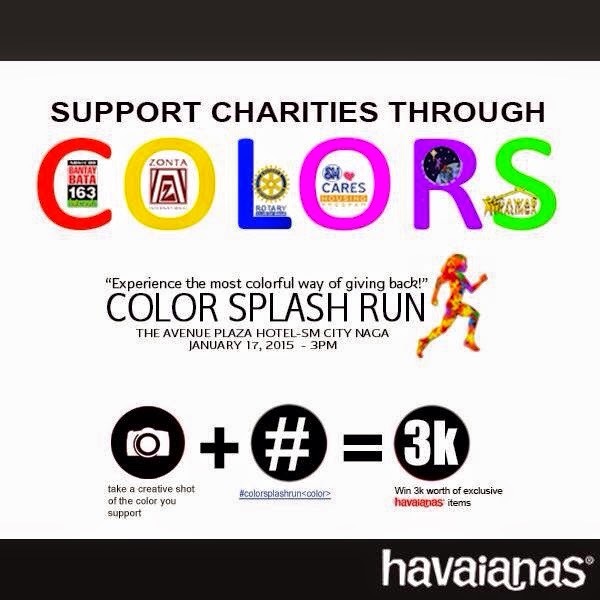 The most creative shot (influenced by the most number of likes) shall win 3K worth of exclusive Havaianas merchandise! 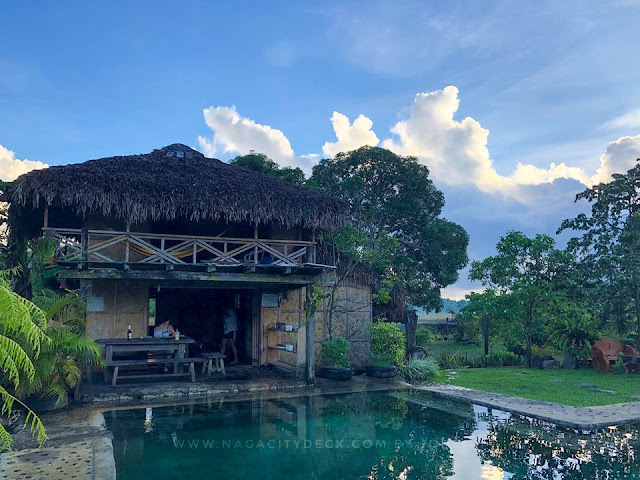 Naga City - The Ateneo de Naga University College Athletics Office here in the Heart of Bicol is the host of this year's Jesuit Athletic Meet (JAM). 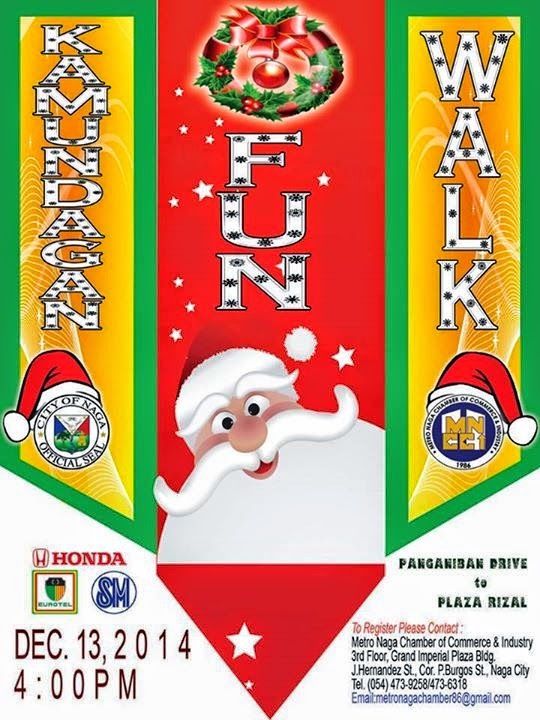 This event will start today November 27 until December 1 which will be participated by Ateneo schools namely Ateneo de Manila University, Xavier School, Ateneo de Cebu, Ateneo de Iloio, Ateneo de Zamboanga University, Ateneo de Davao University, Xavier University, and of course our very own Ateneo de Naga University. Eight Schools will be in rival but this gathering celebrates only one passion, one spirit and one heart for all the athletes, they all bleed blue the Atenean way. Ad Majorem Dei Gloriam! 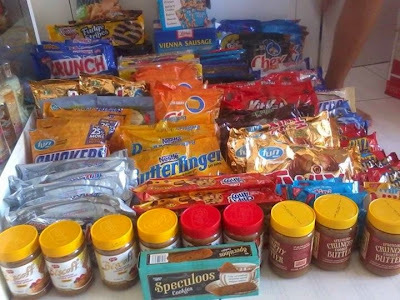 Dagos po kamo gabos sa Maogmang Lugar, ang Puso kang Bicolandia! 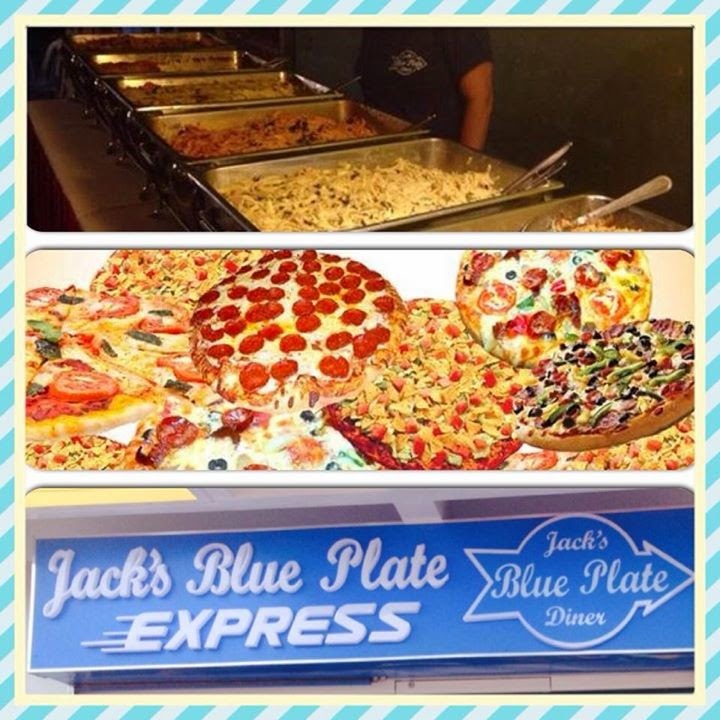 To hype up the event, Jack's Blue Plate Diner's Pizza Buffet on Wheels is at the covered courts today from 3:00 pm - 9:00 pm. 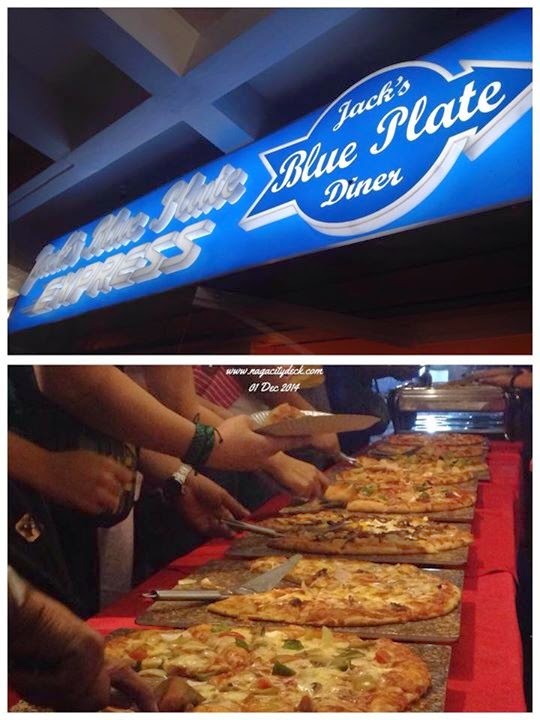 Tickets are available at the Ateneo sports Office c/o coach Oskie and James Cano or at Jack's blue Plate Diner. Naga City - Batang Pinoy Luzon Qualifying Leg starts today November 11 to 15, 2015 here in Maogmang Lugar. 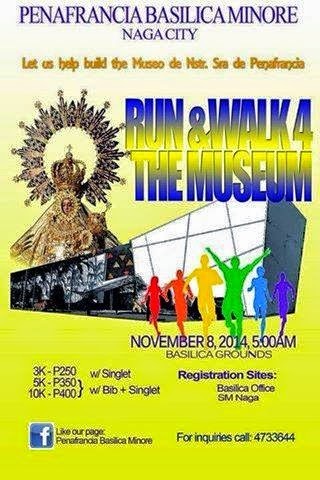 The online registration of participants started November 7 at the Jesse M. Robredo Coliseum. The event will be kicked off by the swimming competition with the events of 1500 meter Freestyle for Boys 15-under and 800 meter Freestyle for Girls 15-under. Day 1 of the Competition is scheduled to start at 1:00 pm and Days 2 - 4 will start at 8:30 am. The opening program is said to be scheduled on the first day of the tournament at 4:00 pm. Around 5,500 delegates are here in Naga City to participate in the annual regional meet organized by the Philippine Sports Commission (PSC), and vie for a spot in the National finals set in Bacolod City on Dec. 9-13, 2014. According to PSC National Games secretariat and project director Atty. 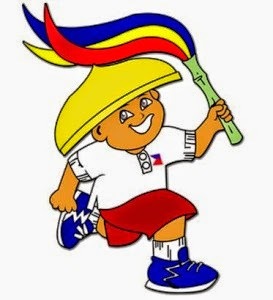 Jay Alano, a total of 26 sports that include arnis, archery, athletics, swimming, boxing, chess, karatedo, wrestling, judo and wushu will be played in the five-day tournament reserved for student athletes 15-years-old and below. 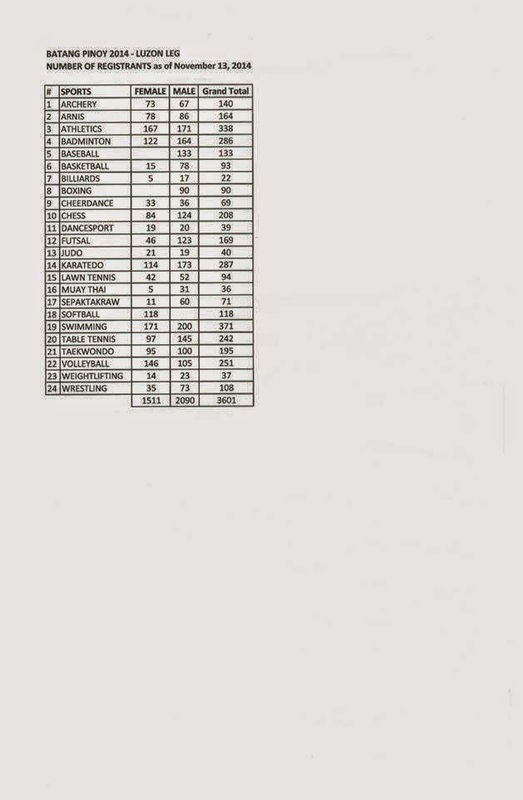 Gymnastics (MAG, WAG, RG & AERO) National Finals will be on October 24-31 in Manila. 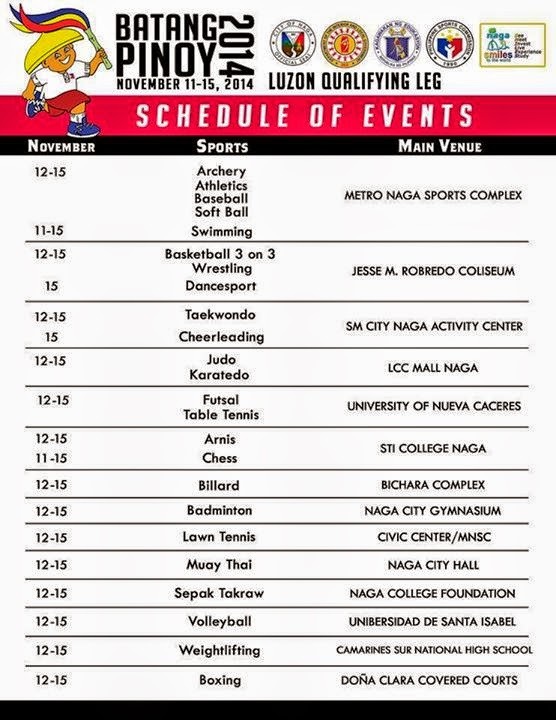 The cheerleading competition will be on November 14-15 at SM City Naga event center. 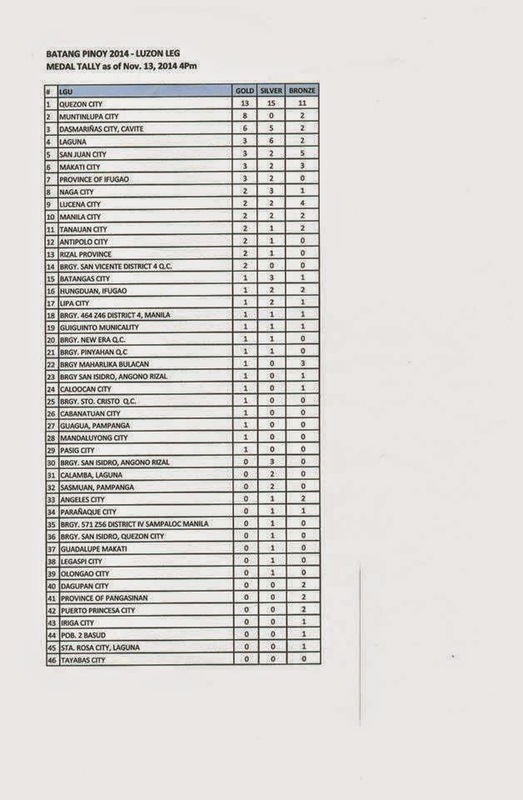 Billeting areas/schools for the different regions are listed HERE. 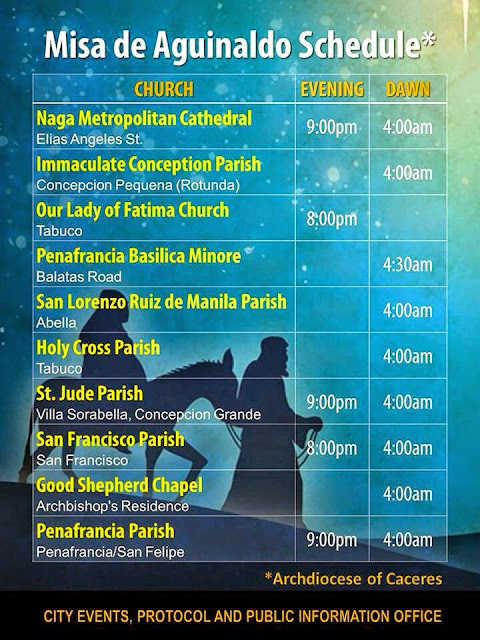 List of venues are also available at the Batang Pinoy website.